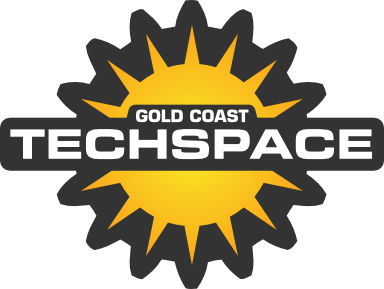 One of my big projects over the last year outside of my day job has been helping to setup the Gold Coast TechSpace. It’s been a really rocky ride; things like this are really difficult to setup in a place like the Gold Coast and it’s been a huge learning experience for myself and the founding committee. However, it does feel like we are over the hump now with people starting to get what we are trying to achieve and a handful of loyal members paying a membership fee of $40/month ($20 for students) to help cover our rent. Some interested projects are on the go including Reprap, Raspberry PI, Open Source Lab and a whole range of Arduino based projects and we regularly run the Open Source Gold Coast meetups and Barcamps at the Space. We meet regularly mostly on evenings and weekends, with a regular open evening on Wednesdays, educational sessions on Saturdays (including some for kids) and Sunday afternoon hangout - see our meetup group to see what’s happening and don’t forget to join the group to be kept informed of what is going on. One thing we are really lacking is storage space for all of our gear, we need shelving to the ceiling (our unit is tall and a lot of vertical space is being wasted) but also storage boxes and lockers for members. As an aside I have also been hunting for a snack vending machine to sell snacks from and also Arduino and other electronics kits - if you know of any for sale I’m all ears!. We couldn’t afford any of these things from our regular budget and this is why I started the GCTechSpace Storage project on the iPledg crowdfunding site. We are going really well and I thank those that have pledged from the bottom of my heart. We managed to raise over $800 of the $1500 target so far in quite a short time - those that have pledged over $50 will get their names on the boast board and over $100 will also receive a little 3D printed trophy. However, the way that iPledg and these crowd funding sites works is this - if you don’t get your targetted amount by the expiry date you get zilch!, nothing!, $0. 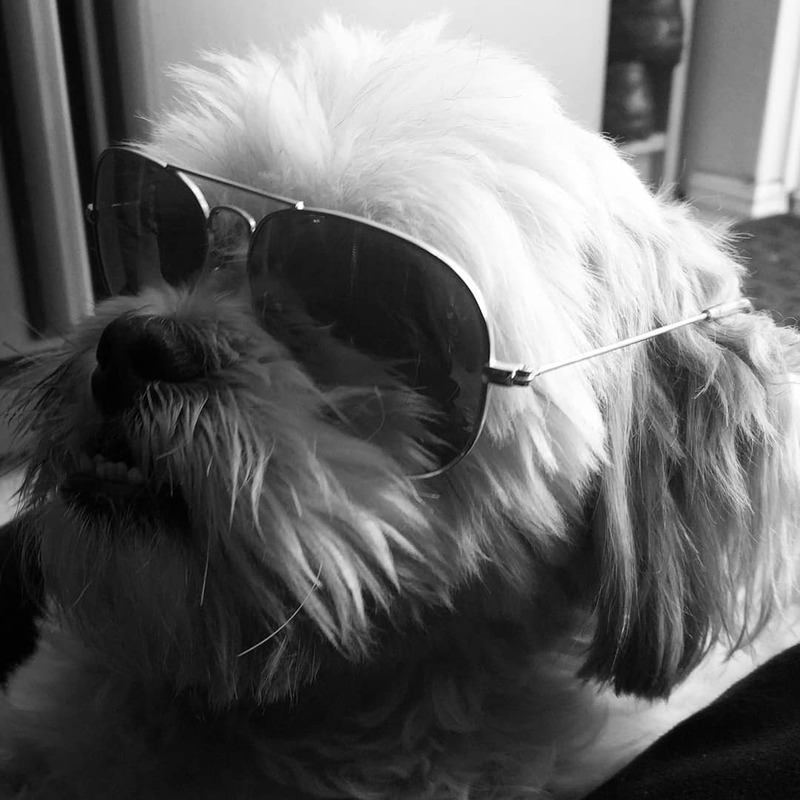 We have less than 2 weeks to go, so I’m basically writing to see if anyone out there reading this blog might be able to help us. I don’t mind how much, you can pledg as little as $1, it all adds to the target - I’d just really appreciate the help if you can spare a little for a great project. There is a little video of the space below if you want to see for yourself. You can pledge right here, it’s a pretty simple and painless procedure, you just need a paypal account.